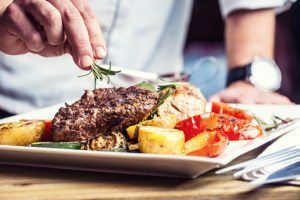 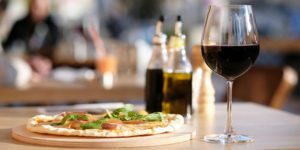 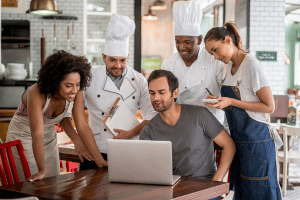 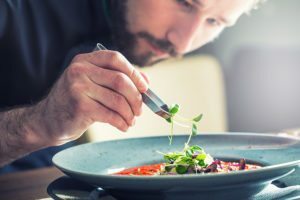 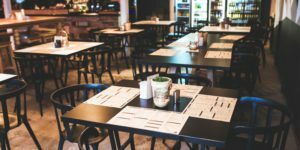 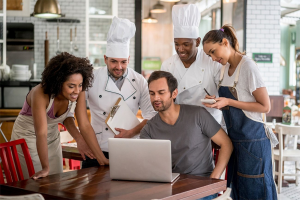 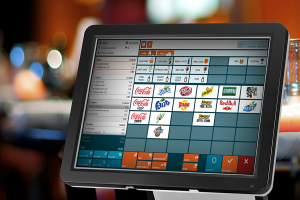 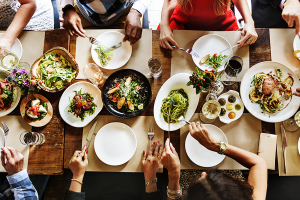 Articles For Restaurant Owners - Learn from the Pros! 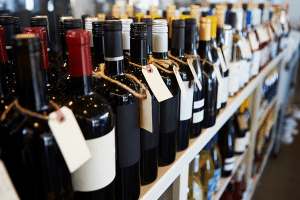 Liquor license costs range anywhere from $300 to $14,000 and can take 5-6 months to process, depending on state, county, local, and even federal licensing requirements, as well as application and processing time and fees. 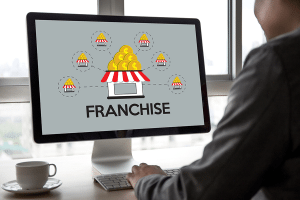 In New York, for example, license and filing fees total $4,552, while California new license and processing fees total $13,900….